Our company is located in Chenfeng Avenue, Pingtai Economical Development Zone, Shangqiu, Henan, China. It covers an area of 75,000 square meters, of which there are two modern production workshops cover an area of 60,000 square meters. 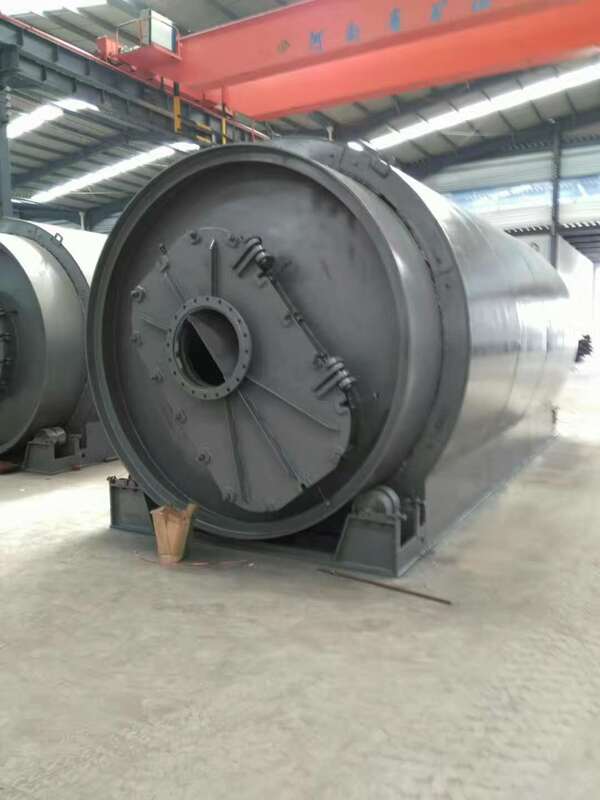 We make waste rubber, waste plastics, waste tires and other waste pyrolysis refining fuel oil equipment as the company's traditional products. We have launched a new waste solid and waste liquid common combined unit based on the original, which solved the industry's one-time oil problems. Looking for ideal Used Tire for Loop Manufacturer & supplier ? We have a wide selection at great prices to help you get creative. All the Tyres Cracking Equipment are quality guaranteed. We are China Origin Factory of Heating Oil from Tires. If you have any question, please feel free to contact us.